Introducing Höen Titanium components, direct replacement aerospace grade fasteners for the Porsche factory heavy steel parts. We decided to design this kit based on many of the stock screws looking terribly worn after the bumper was taken off of our project 911 Turbo a few times. We also noticed the little guys had lots of density with their cheap steel construction thus looked at lighter, stronger alternatives. 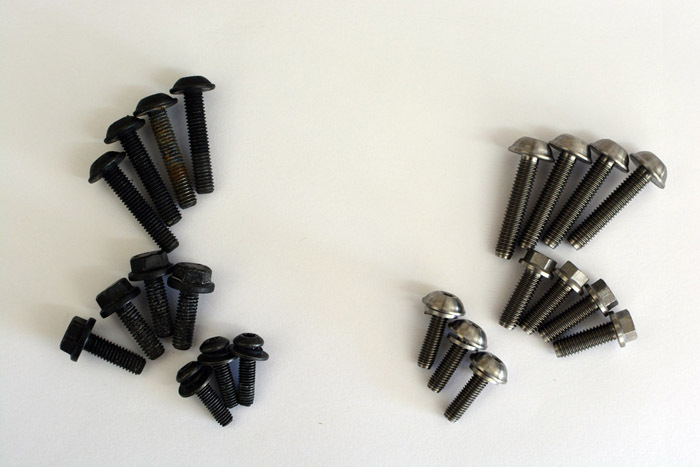 Our Titanium fastener kit takes only minutes to install and is an easy direct swap for factory parts. Suitable for track junkies counting kilograms or those who simply pay attention to every detail on their pride and joy and want the cleaner look of the titanium. 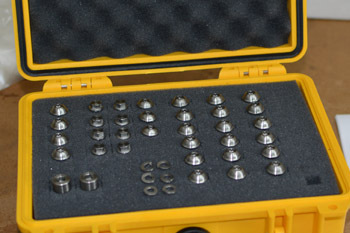 With the assistance of a customer in the aerospace metals industry we were able to put together a short run of bolts, screws and fasteners without costs spiraling out of control for a run of its size. Installation is a very simple 'remove and replace'. 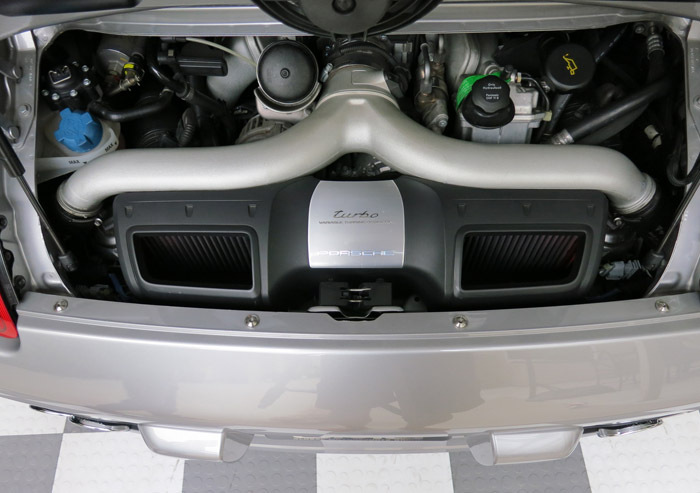 While working in the engine bay we recommend covering the engine with a lint free towel to avoid dropping fasteners. 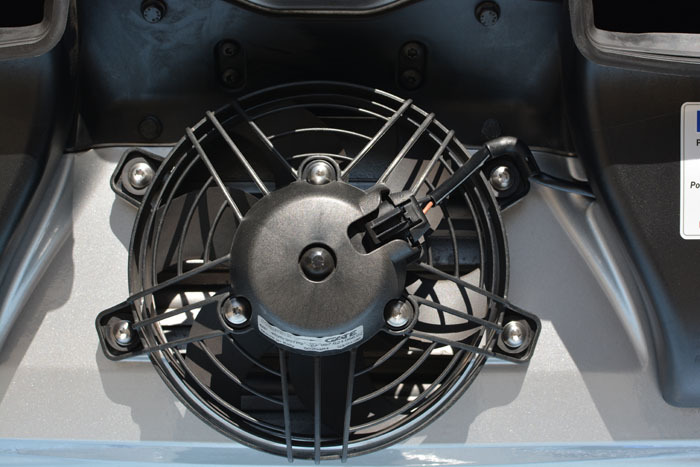 Some of these items may share cross fitments with other Porsche models. If you are interested in assisting in exchange for complimentary set and are in the LA / Orange County, CA area please contact us. Our fastener kits are machined out of aerospace grade 6-4 titanium alloy, vastly lighter and stronger than the fasteners you are replacing. Raw materials are sonically tested and finished product is quality inspected and scrutinized just as if it were being installed on a commercial aircraft.